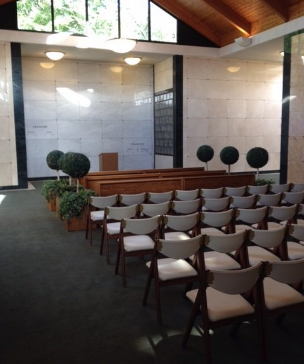 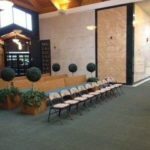 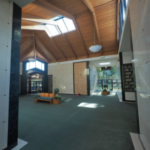 The Community Mausoleum provides families interested in above-ground burials with a magnificent, state-of-the-art facility unlike any other in a tranquil, wooded section of Oak Lawn Cemetery & Arboretum. 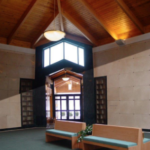 If you are considering above-ground burial, you will find our crypt spaces and niches (for cremated remains) an alternative option for you and your loved ones. 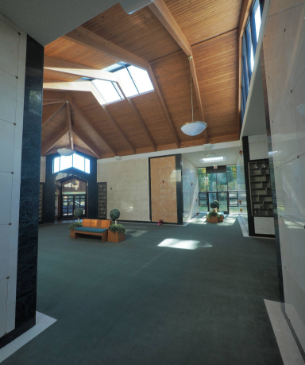 The Community Mausoleum built in 2003 was constructed with some of the finest marble from Spain and granite from Sardinia. 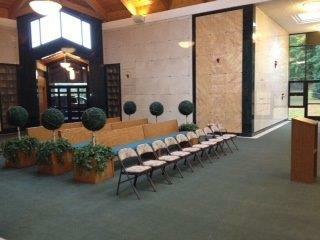 The indoor areas are secured and no matter the weather or time of year, you can pay your respects in total comfort. 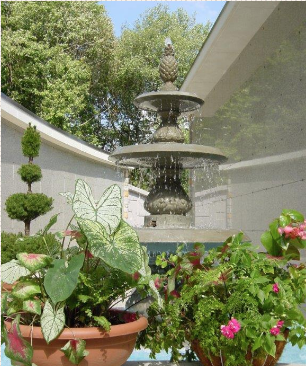 Our outdoor crypts and niches are nestled within a peaceful environment of greenery and fountains. 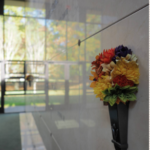 Call 203.259.0458 to discuss options for above-ground burials with our qualified staff. 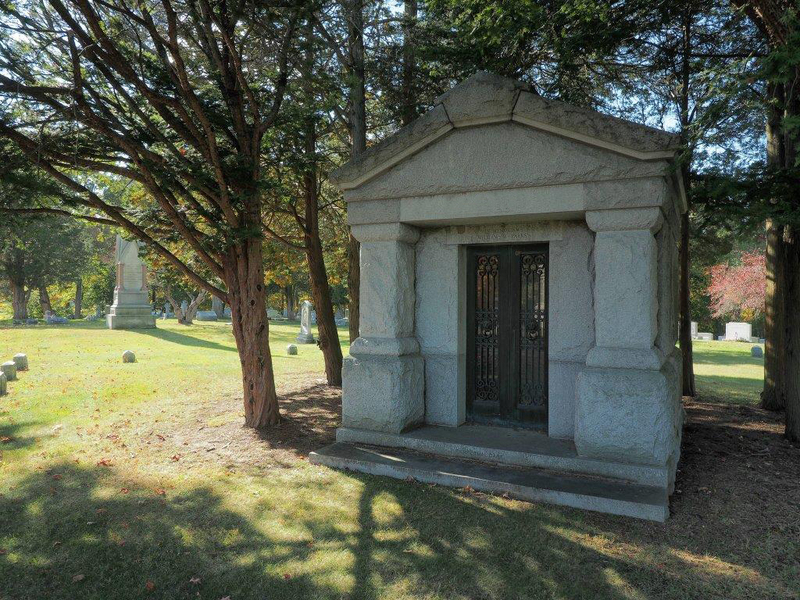 People choose Private Family Mausoleums for a variety of reasons, but the most common reasons are for privacy and the ability to personalize the resting place of their loved ones. 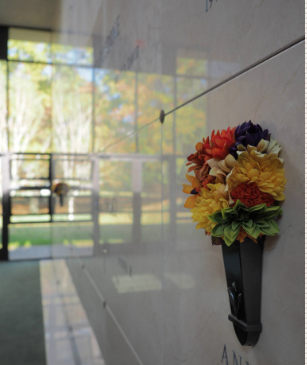 Family Mausoleums are designed to accommodate the remains of multiple family members. 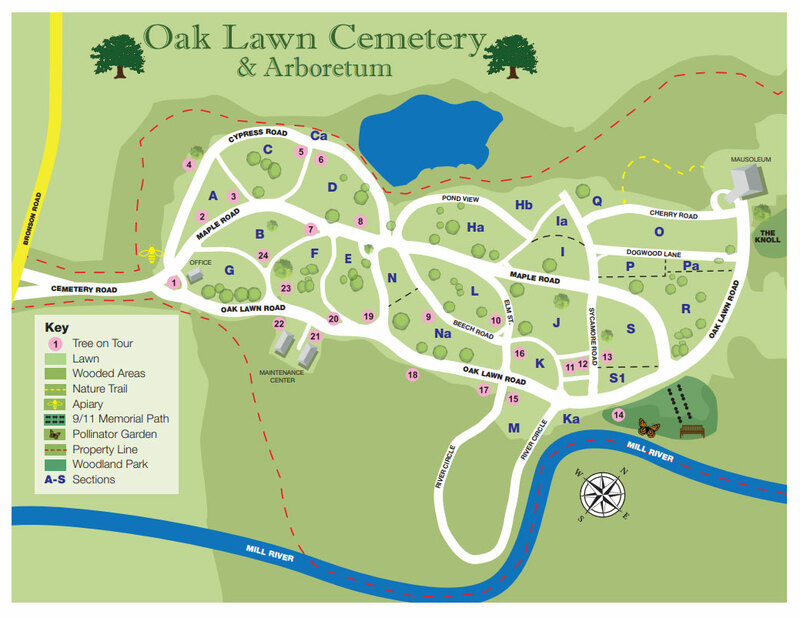 Oak Lawn Cemetery & Arboretum has larger lots available, in a private setting of the cemetery, to accommodate these Mausoleums. 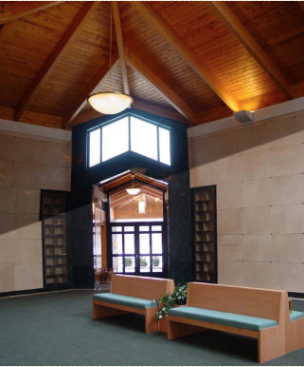 The area has a beautiful wooded backdrop with roadside access. 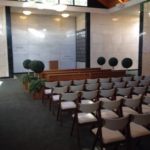 Our staff would be happy to assist you in all aspects of design, construction and placement of your Family Mausoleum. 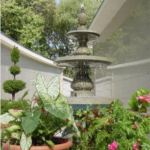 For information contact us at 203 259-0458.